Best Physical Therapy In Pensacola, FL | The Movement Dr.
Are you dealing with chronic pain? A new injury? Debating surgery? Need to get back to your sport? Or just want to be a better athlete? Dr. CJ DePalma offers a unique physical therapy experience, with private hour-long sessions. You and Dr. DePalma will focus on improving mindset, movement, and your knowledge of your condition, in order to manage chronic pain, reduce the risk of injury, and rehabilitate. Through physical modalities and therapeutic exercises, you can get back to your everyday life. Dr. CJ DePalma offers personal training and individualized programming to help you reach your health and fitness goals. 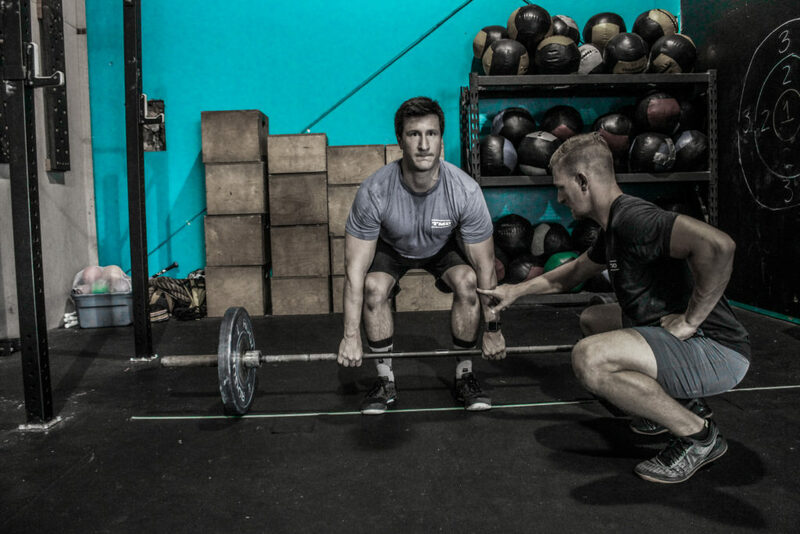 He offers online or remote coaching and programming for athletes all around the world. As a physical therapist, Dr. DePalma specializes in programming for injury management and prevention, as well as getting athletes back-to-sport. At The Movement Dr. you will not receive exercise instruction from across the clinic while a therapist is treating multiple patients at the same time. You and Dr. DePalma will work one-on-one together to reach your rehabilitation goals. With the cash-based approach, you are unbound by your insurance company and you control your healing process. 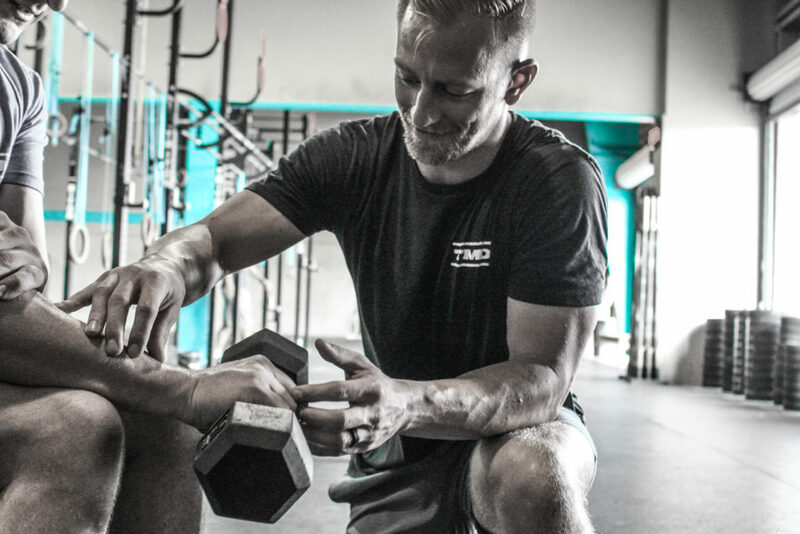 Contact CJ to discuss how he can help you with physical therapy or personal training!